iPhone 6, many guys are trying to buy the shiny device. If you just bought iPhone 6 or iPhone 6 plus and enjoying the improved features, bigger screen and smarter iOS 8. Online privacy is becoming more and more important for internet users. We have to pay more attention to protect data in mobile device. 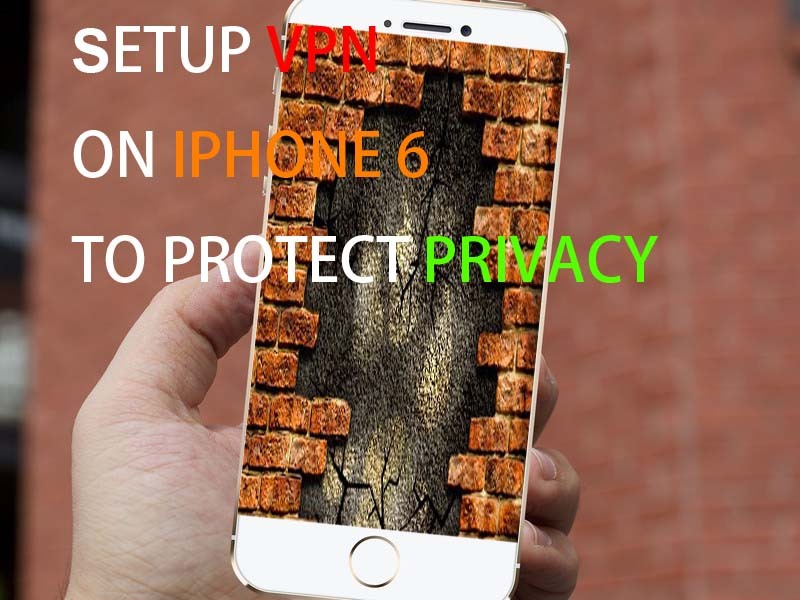 VPN is a good weapon to protect your phone from hacking. Public Wi-Fi is a hiden bomb. Maybe someone is spying your online bank account. 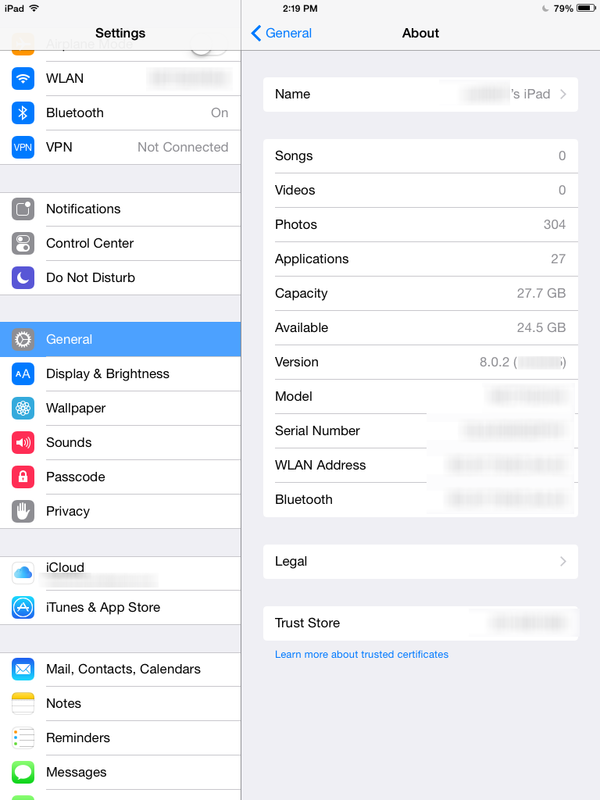 Setup VPN on iPhone 6 or iOS 8 to protect your online privacy. Step 1: We should know the VPN server address, account and password. 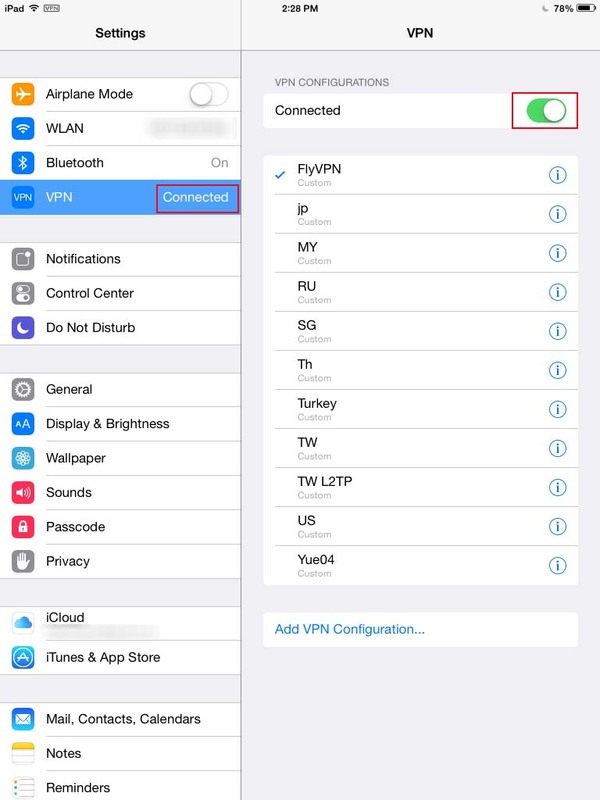 If you want to setup L2TP VPN on iPhone 6, you have to know the secret. I am one of fans of FlyVPN. 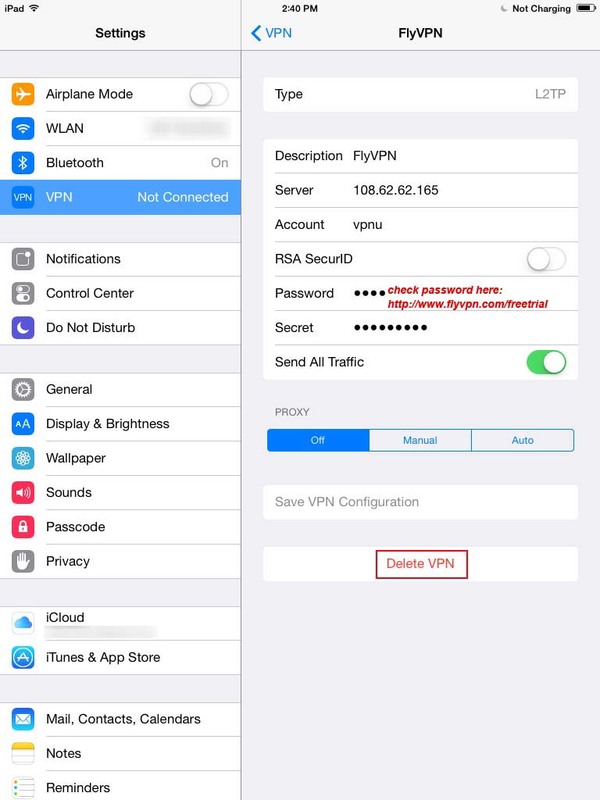 So I will show you how to use FlyVPN trial service on iPhone 6. Server IP address: Check trial VPN server address here. Password: Obtain latest password at http://www.flyvpn.com/freetrial. * Each user can only use trial session for 3 times per day, 20 minutes per time. If you want to use it more times, switch to 2G/3G/4G or unplug router. * Some guys can’t use VPN after upgrading iOS 8 and asking user authentication. The fix way is remove VPN profile on Settings->General->Profiles. 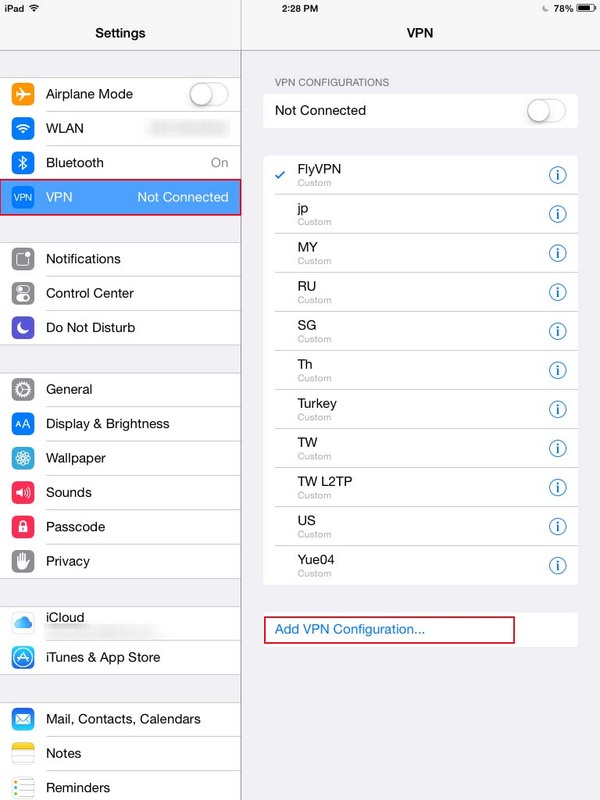 Reboot your device, then setup VPN profile on iPhone 6 again.